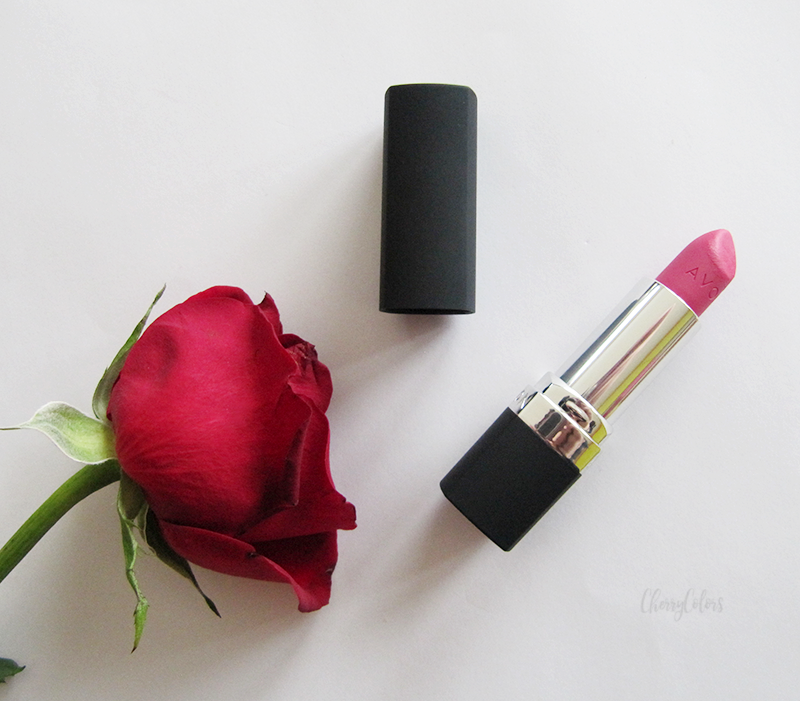 5 reasons why you need an Avon lipstick - Cherry Colors - Cosmetics Heaven! For many years, I avoided Avon like the plague. Not because of their products, no, because I didn't like the hassle of ordering through someone to get my product. Today it's easier to get your products, and this is one of the main reasons why I started collaborating with them. And now, I'm going to talk about why I think everyone needs at least one of the Avon's lipsticks. Let's start with a brief history of Avon, will we? Now, that we know a little bit about Avon's history, we can talk about the present. I have in mind their lipsticks that not only surprised me with their quality but did also shock me with their longevity. 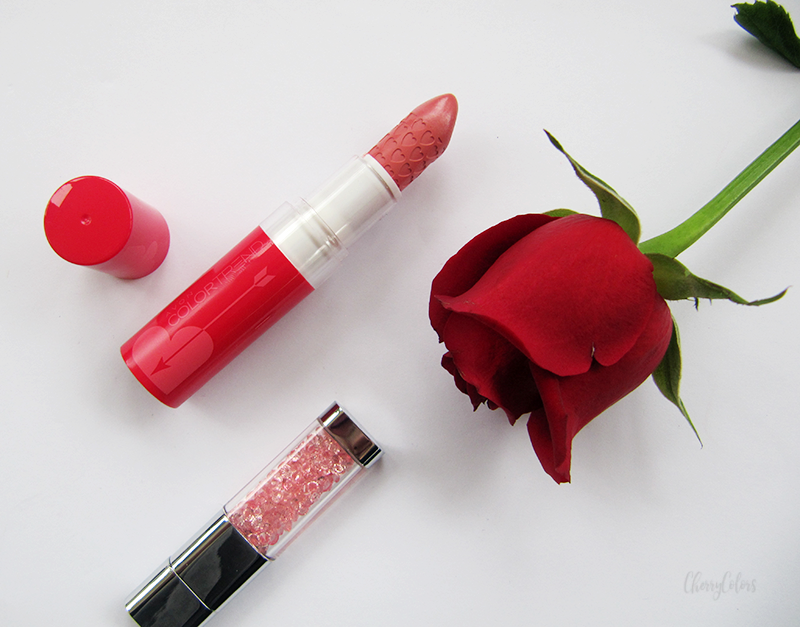 For this post, I picked two of my favorites from Avon's lipstick range. The lipstick has a cute design, maybe a bit too childish for some, but I do like it a lot. Especially the cute hearts that are engraved into the lipstick itself. The downside is the lasting power as in it won't survive eating or a lot of drinking. But on its own it will be good for about 3 hours before vanishing into nothing. Although since the lipstick is so easy to use and wear, I don't mind re-applying it through the day. The next lipstick is one a lipstick from one of the most raved about Avon lipstick line - the mattes. I was so happy when I got it in the mail. I was wanting to try one of their matte lipsticks for ages and was actually thinking about ordering one. 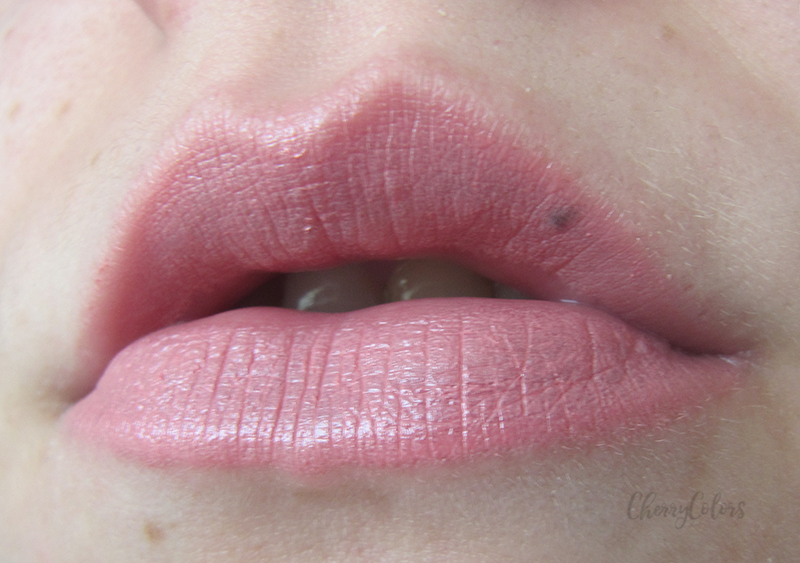 This is a muted rose color and it looks awesome on my pale skin. I am sure it would suit darker skinned ladies, too. But it's not just the color that got me, it's the lasting power - it's great. If the non-matte lipstick didn't survive through eating and drinking, this one does. Just beware of oily foods, as with all matte formulations. And for all those who hate the feeling of matte lipsticks on the lips, let me tell you that this lipstick is not as drying as others are. 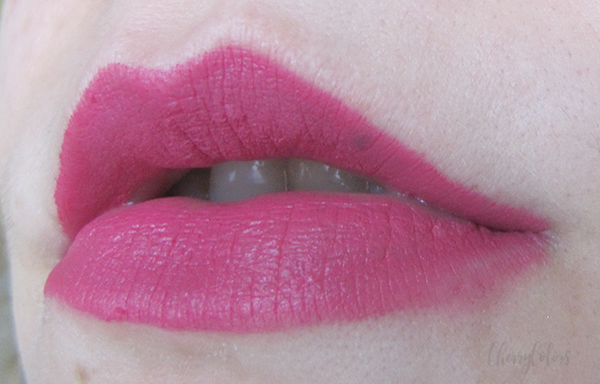 Actually, it feels comfortable on the lips and considering it's a matte, long lasting formula, that tells a lot. Do you have your eyes set on any of the Avon's lipsticks? *These products were sent to me by the company or their PR. My reviews are always honest.